"The cat who got the cream!" Tom has found a new home! Thank you for helping to find Tom a new home! Cats can be scared too! .... or anyone who wants to give him a new home! A Movie Star comes to Daisy Street! If you need an appointment with one of our vets or nurses, or need any veterinary help or advice simply telephone us on 01254 53622. If you want to see a vet or nurse of your choice, just ask for them by name. If it is advice you need, our vets will phone you back when they are free. Royal College of Veterinary Surgeons Approved Training Practice. 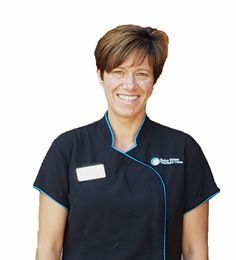 We are a single site veterinary practice, not a branch or a chain, so you have consistency every time you visit us. 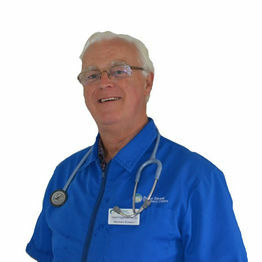 We can deal with all your pet’s needs from vaccinations and neutering to helping them when they are poorly or injured. If your pet is ill or injured we will see you as quickly as possible. Telephone us on 01254 53622 to make an appointment. 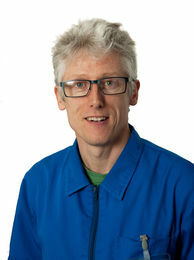 "Why Choose Daisy Street Vets? ", "Meet Our Team", £10 New Client Voucher. 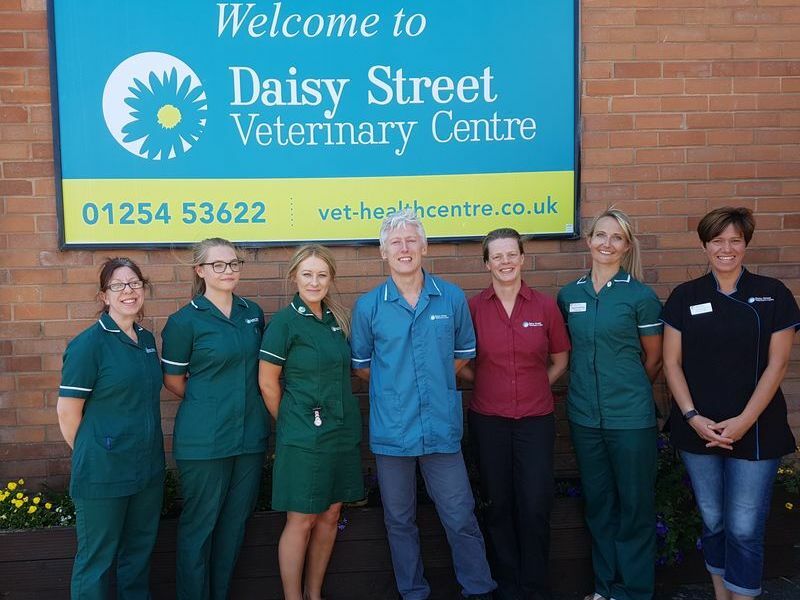 Daisy Street Vets Blackburn, provides experienced veterinary care in Blackburn, Darwen, Hyndburn, Rishton, Wilpshire, Great Harwood and surrounding areas.